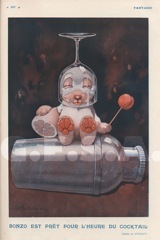 Fantasio was a bi-monthly humorous magazine published in Paris. 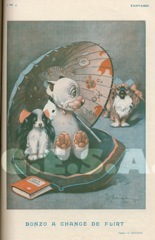 They reproduced some of the Bonzo series originally published in The Sketch. 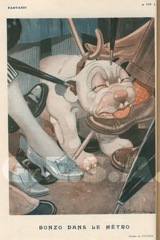 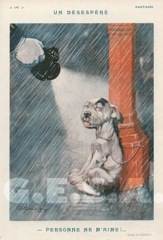 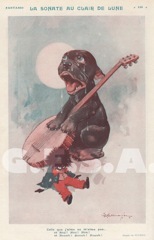 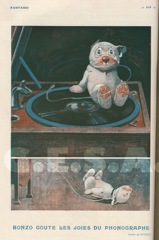 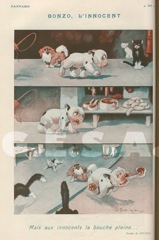 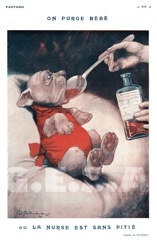 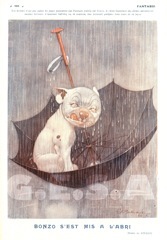 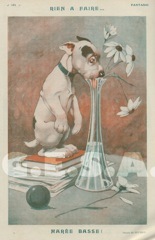 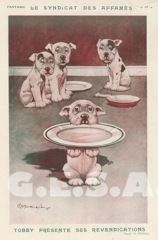 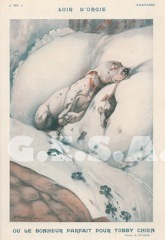 I have only ever seen these Bonzo prints from the 1922 & 1925 editions, but if anyone knows different please let me know!